Mike Davis is a MacArthur fellow as well as being a social commentator, urban theorist, and sociographer, and is best known for his investigations of class structures in his native Southern California. He is the author of many books including Ecology of Fear and The Monster at Our Door. Behind the bluster, what does Donald Trump’s presidency actually represent? 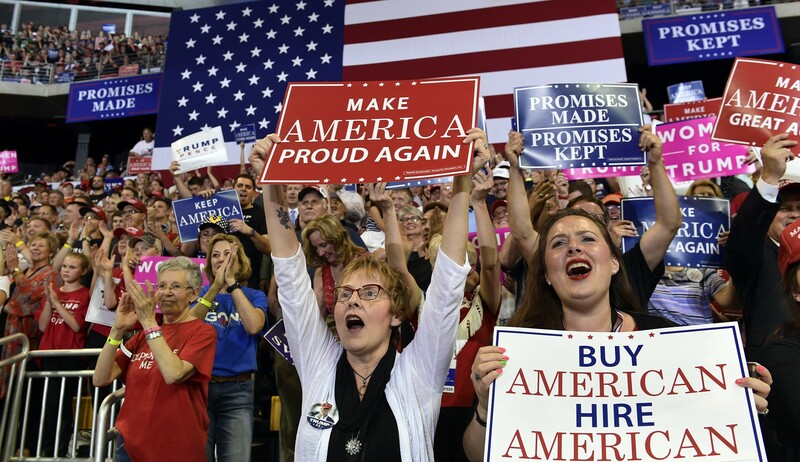 Mike Davis—a world renowned American scholar, and author of several books—was interviewed by Seán Mitchell for Rebel, about the state of Trump’s America. 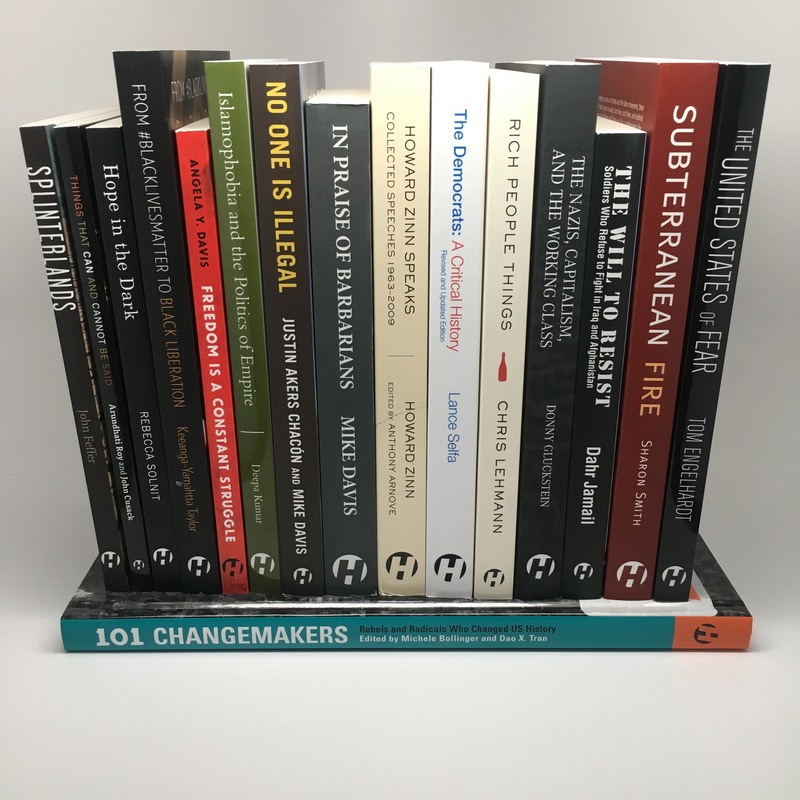 A Haymarket Books reading list for all those looking for resources to understand Trump's election, how we got to this point, and how we can organize to fight for a better world.